This story was originally posted to UGA Today and was written by Arden Baila ’19, a journalism major interning in UGA’s Office of Corporate & Foundation Relations. The Synovus Georgia Commitment Scholarships are renewable for up to four years and will then be awarded in perpetuity. Synovus’ commitment to these students will extend beyond financial support, as the company will connect them with possible internships, networking opportunities, mentors in the banking industry and more. Through the GCS Program, the UGA Foundation will match, dollar-for-dollar, each of the five scholarships created by Synovus. Since the launch of this program in January 2017, more than $21 million has been raised to establish 322 new need-based scholarships. As the program continues, the university anticipates that between 400 and 600 new, need-based scholarships will be endowed. 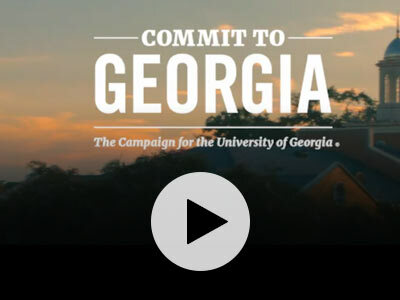 Increasing scholarship support for students is a key priority of the university’s Commit to Georgia Campaign. 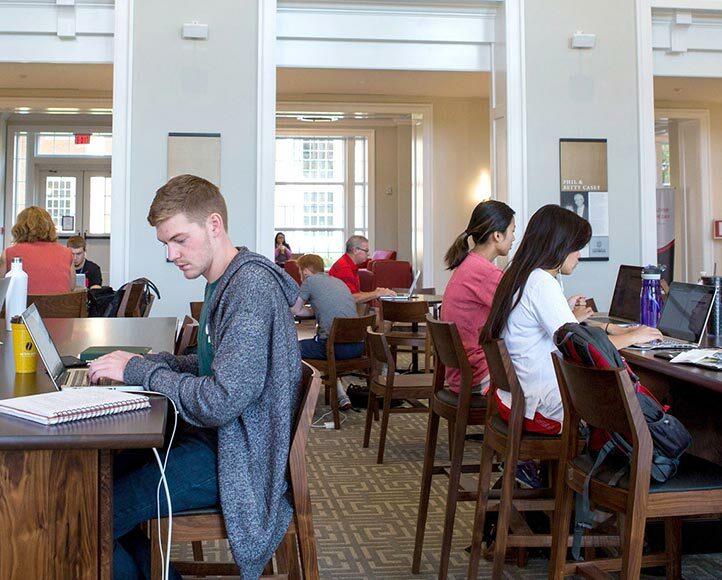 In addition to their scholarship funding, Georgia Commitment Scholarship recipients will receive access to tutoring, academic coaching, networking opportunities, financial literacy workshops and student success workshops to better ensure their collegiate success. Synovus’ commitment to these students will also extend beyond just financial support, as the company looks to connect Georgia Commitment Scholars with internship opportunities, networking opportunities, mentors in the banking industry and more. Individuals, foundations and companies can establish a Georgia Commitment Scholarship for $50,000, $75,000, or $100,000. Learn more at https://give.uga.edu/georgia-commitment/.